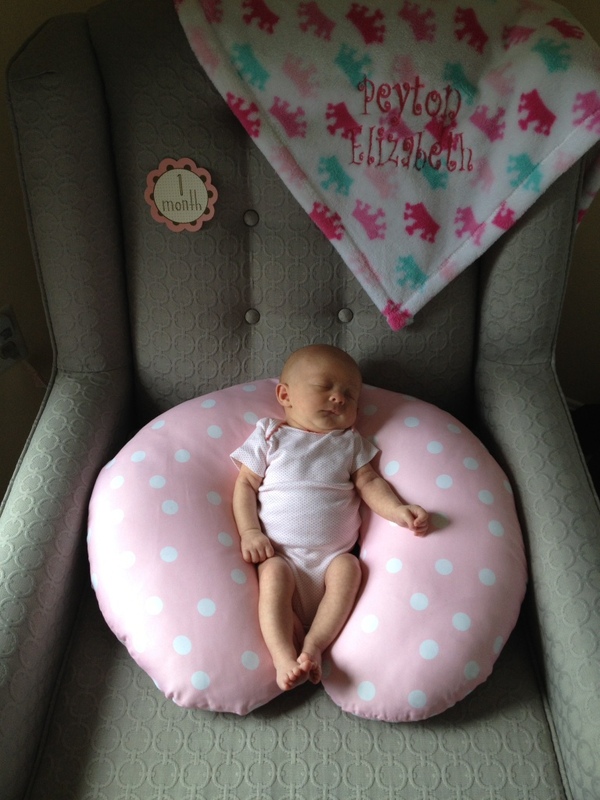 I know I have a lot of catching up to do but yesterday our little girl turned one month old. How is that possible that she has even here for a month? Things couldn’t be going any better over here. She’s actually letting me sleep through most of the night too. This past month feels like such a blessing.